I count my lucky stars every day for crossing paths with this Golden Soul. When I think of the word “advocate” Sarah Fader comes to mind. Not only is she the founder and CEO of a non-profit that I believe in with all of my heart and soul, but this woman would give you the shirt of her back. Sarah Fader is a warrior like no other and I am so blessed to call her a dear friend. Thank you Sarah, for opening up and sharing your story, you let others know that not only is it okay to do so, but that it’s how we start an entire movement. And then you started an organization and gave them a place to do it. You inspire me to keep going when I think I’ve got nothing left. I bow to you in gratitude. For 33 years I suffered in silence living with debilitating panic attacks and depression that made it nearly impossible for me to eat. When I turned 16, due to clinical depression, I stopped eating entirely. I got so ill that I contracted mononucleosis. This was a wakeup call. I needed to seek help for depression and anxiety. Despite my suffering, I graduated high school with honors and went on to graduate from New York University with a major in theater and philosophy and later on I had two beautiful children. But something was missing. I couldn’t speak about my mental illnesses. I continued to suffer in silence. One day, I found my voice. I broke my three decade silence. I wrote an article for The Huffington Post called Fighting Against The Stigma of Mental Illness where I told my story. There have been many days when I felt like I couldn’t make it. Where I wanted to give up because living life felt too hard. But I didn’t. I’m still here. And I’m glad. After I wrote that article, I wanted to do more. I thought, there needs to be a place where people living with mental illness to share their stories. There was no place like this online. 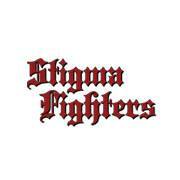 So I created Stigma Fighters. Real people share their stories about living with mental illness here. We are now officially a non-profit organization. There is power in sharing your story. I know that after I shared mine, I became open about what it’s like to live with panic disorder, PTSD, depression and ADHD. I feel liberated. I am not a perfect person. Nobody is. We all have our struggles and challenges. The key is to remember that we are all human beings. We live with these conditions and we are stronger for it. Having a mental illness makes you different from everyone else, and that can feel isolating. But, it is so important to talk about your experience. As human beings we learn from each other. People cannot learn about bipolar disorder if you stay silent. Speak up, use your voice and tell your story. The world needs you to do that. We are all activists simply by speaking our individual truths. We advocate for people living with mental illness by being honest. This is who I am. This is how I feel. This is what I deal with on a daily basis. And it doesn’t make me weak. No, quite the opposite, it makes me a great human being. There is nothing to be gained from silence except more suffering. And as individuals dealing with the challenges of mental illness, we have suffered enough. That is why you simply must open your mouth and speak your truth. This is especially important during the month of May, since it is mental health awareness month. It is time to make others aware of what we (as mentally ill people) deal with. Take out a pen and paper right now and write down your personal story. What do you want the world to know about you? Go! 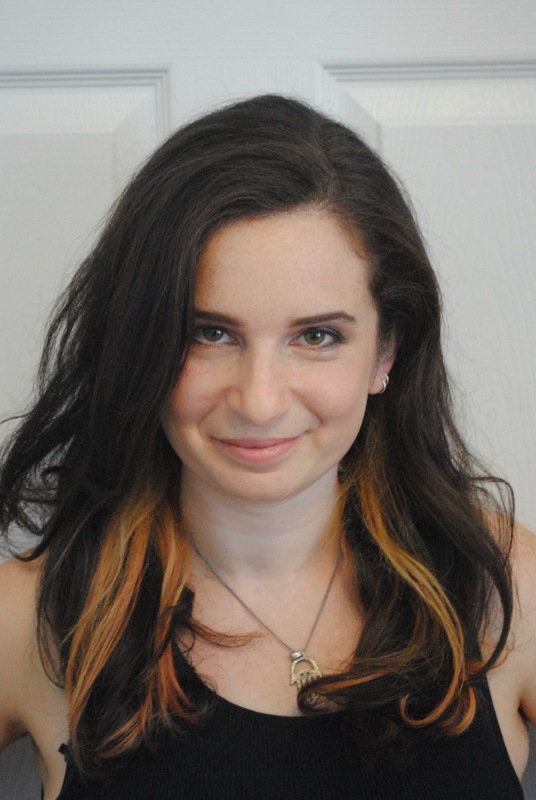 Thank you so much, Sarah for taking part in The Lithium Chronicles Blog event. Thank you, Sarah & Nicole. Sarah for sharing your story here. Nicole for highlighting great stories this month. You are both “golden souls”. Thank you for sharing Sarah’s story. Thank you for all that you do Sarah and Nicole! This is a wonderful post and it speaks to the transformative power of writing.